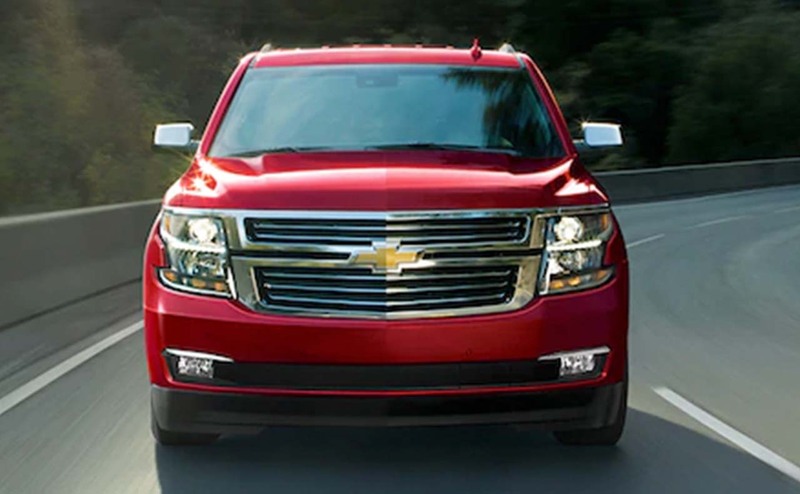 When your family could use a versatile new SUV with seating for up to eight passengers and substantial cargo carrying abilities, turn to the new Chevrolet Tahoe. 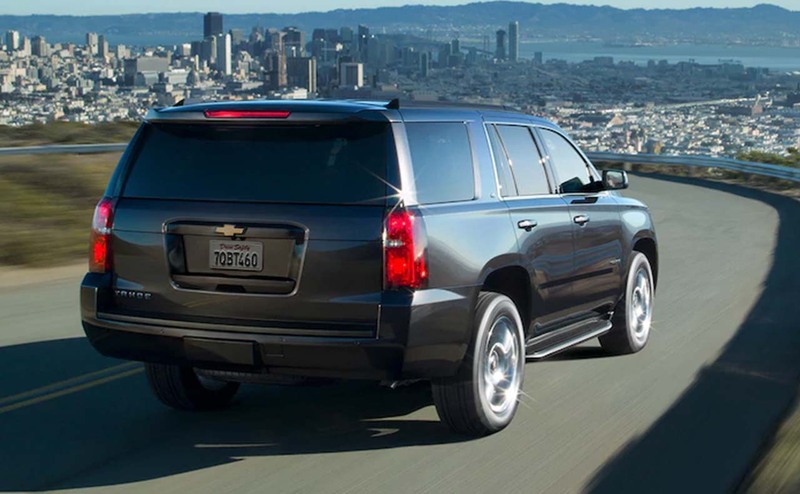 The new Tahoe is the full-size SUV that delivers a spacious and flexible cabin with high-tech and convenience features at an affordable price. 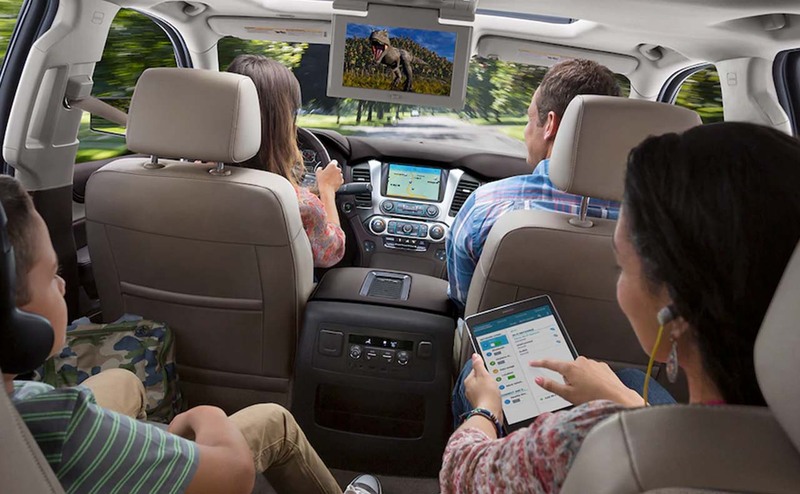 Plus, with its range of powertrains and available 4WD, the new Tahoe can take your family anywhere you want to go. 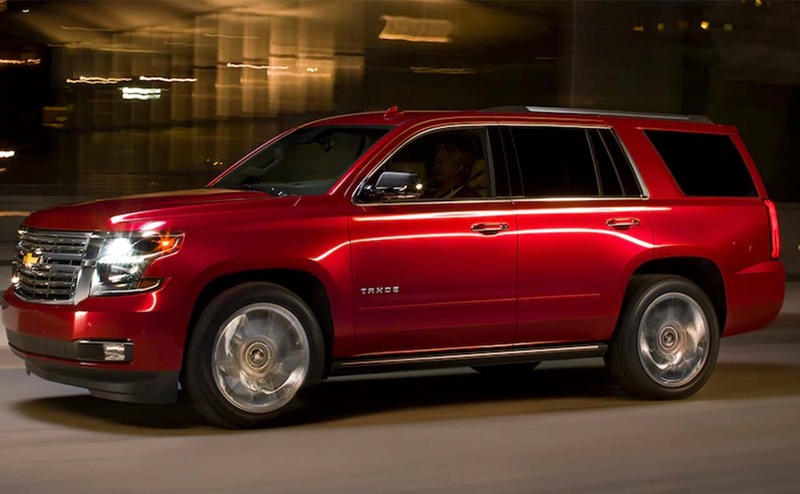 To fully appreciate the capability, style and features of Chevrolet's latest line of Tahoe full-size SUVs, take one out for a proper test spin today. 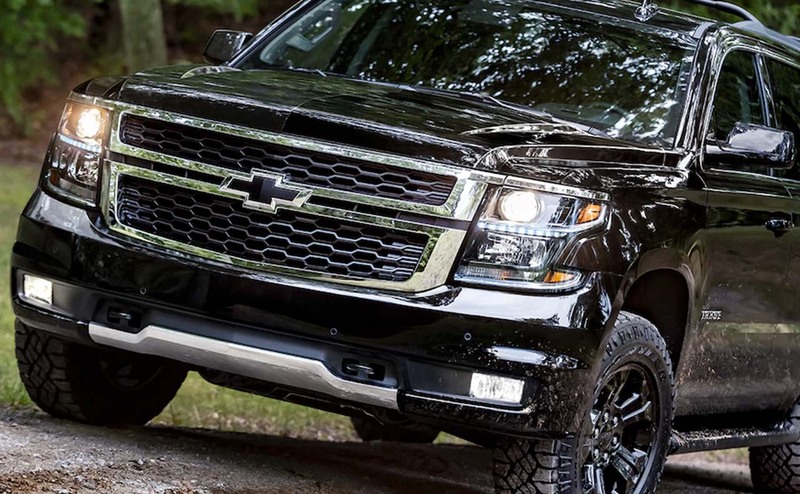 Drivers and families near Denham Springs and Prairieville, LA can test drive and explore a new Tahoe SUV in Baton Rouge at All Star Chevrolet. 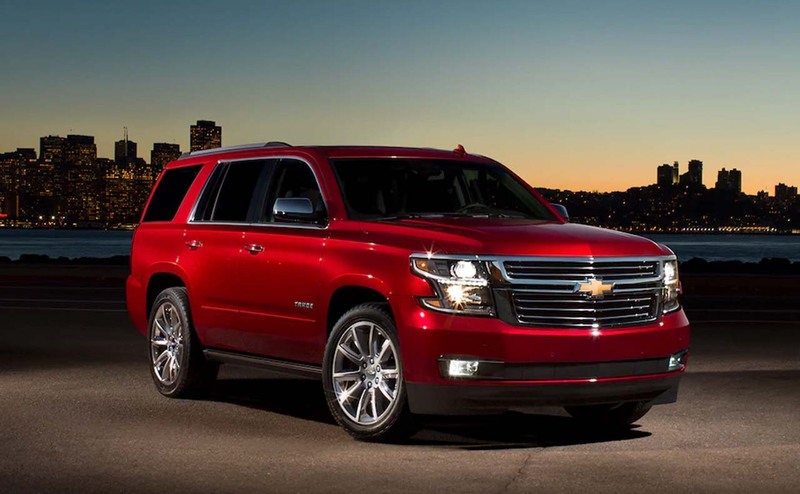 For further proof that the new Tahoe is the full-size SUV to beat, continue reading! 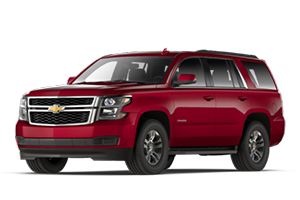 The new Tahoe SUVs are powered by Chevrolet's strong 5.3-liter EcoTec3 V8 engine, which produces 355 horsepower plus 383 lb-ft of torque. 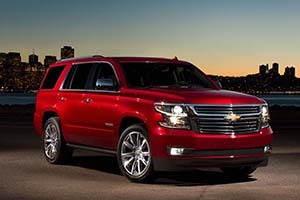 Thanks to the powertrain's advanced technologies like variable valve timing, Active Fuel Management and direct injection, 5.3-liter V8-powered Tahoe SUVs return top highway fuel economy marks of any full-size SUV in its class! 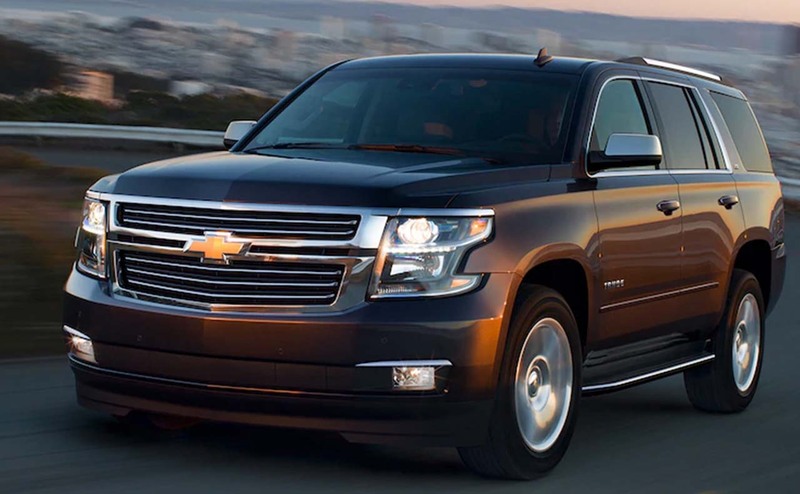 This SUV would not be a Tahoe if it did not also offer some impressive towing capability. 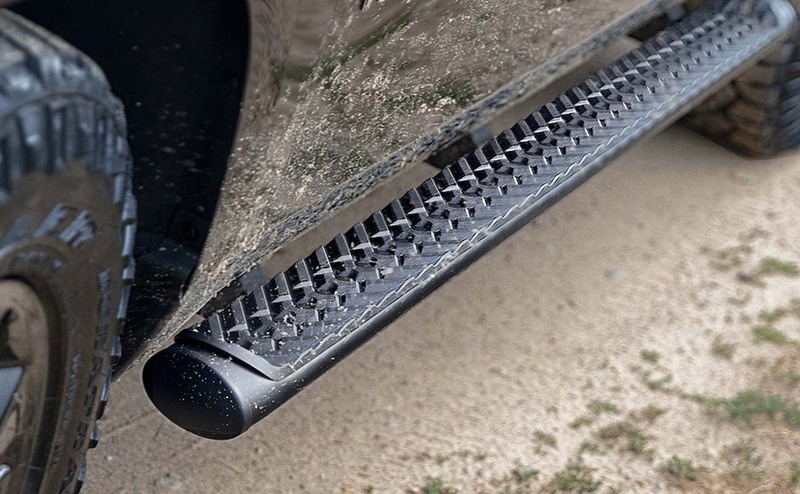 The new Tahoe boasts a maximum towing capacity of 8,600 pounds; in other words, this SUV has more than enough power to tow your boat or other weekend toys. 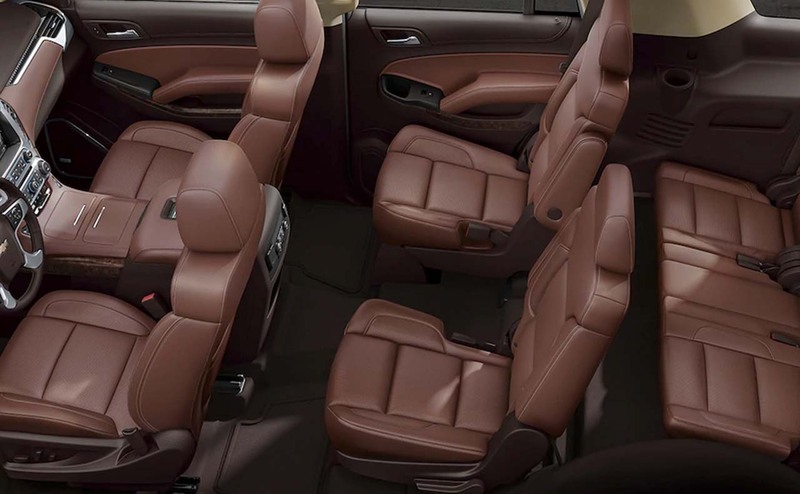 Get inside the spacious Tahoe and you will find a cabin that was designed with families in mind. 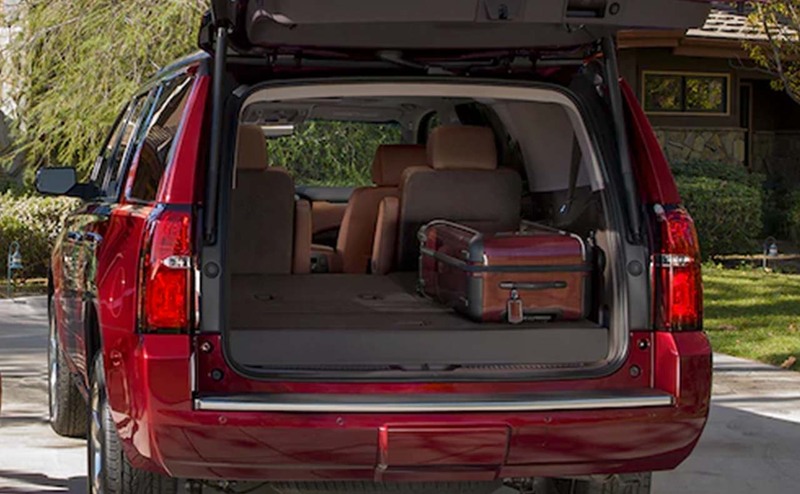 With seating for as many as eight and more than 94 cubic feet of cargo space, the new Tahoe is equipped for any family adventure or road trip. 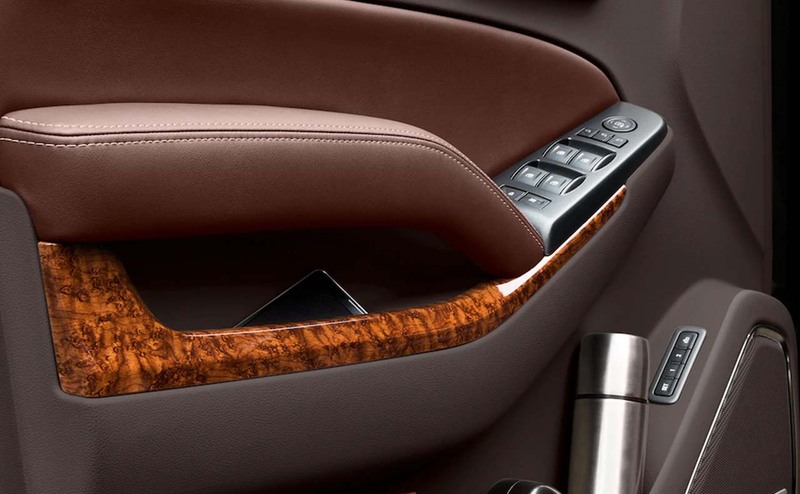 Prepare to be blown away by its high level of refinement and attention to detail on display throughout the Tahoe's spacious cabin. 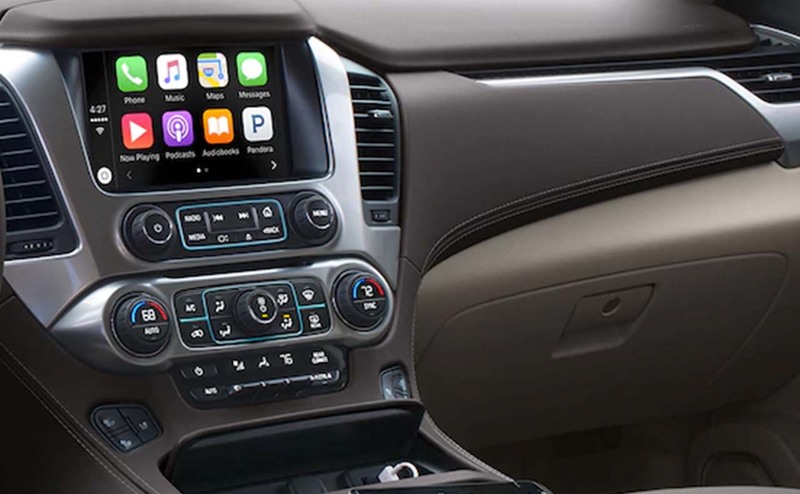 From its flexible rear seating/cargo areas to its high-tech infotainment system, this SUV is ready to tackle life's many adventures. 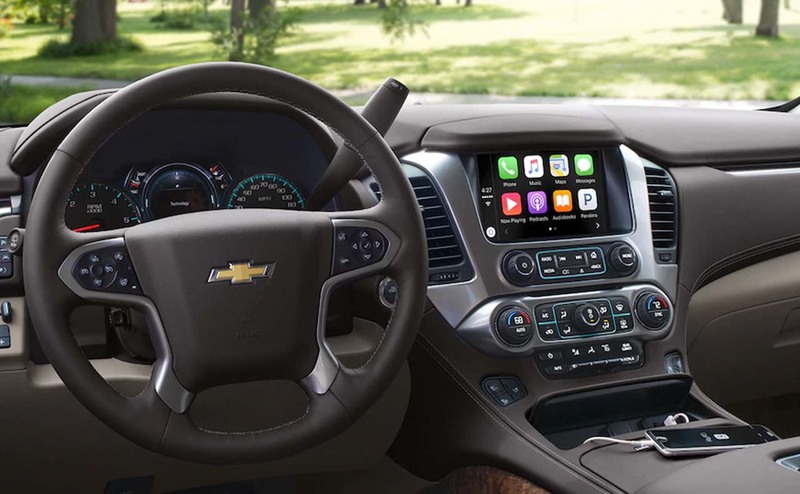 Interior amenities provided in the new Tahoe include Chevrolet's MyLink, an 8-inch color touch-screen display, Bluetooth wireless technology, OnStar with 4G LTE and a built-in Wi-Fi hotspot. 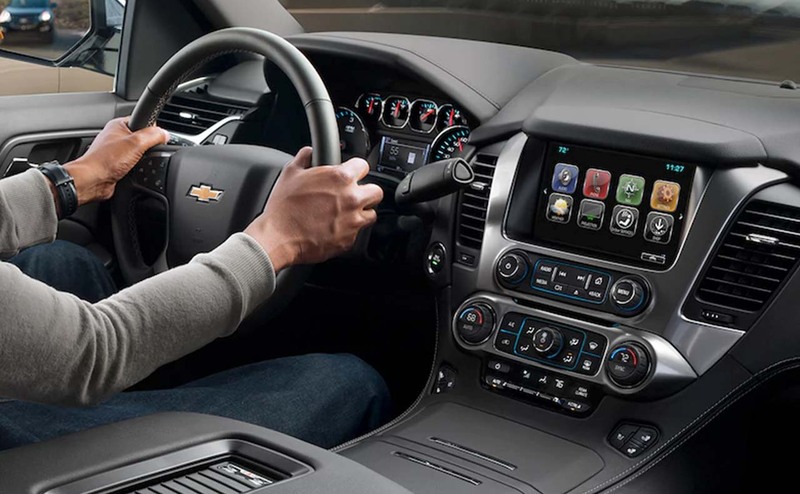 A full suite of driver assist technologies and active safety features are built into the new Tahoe to keep your precious cargo safe during any journey. 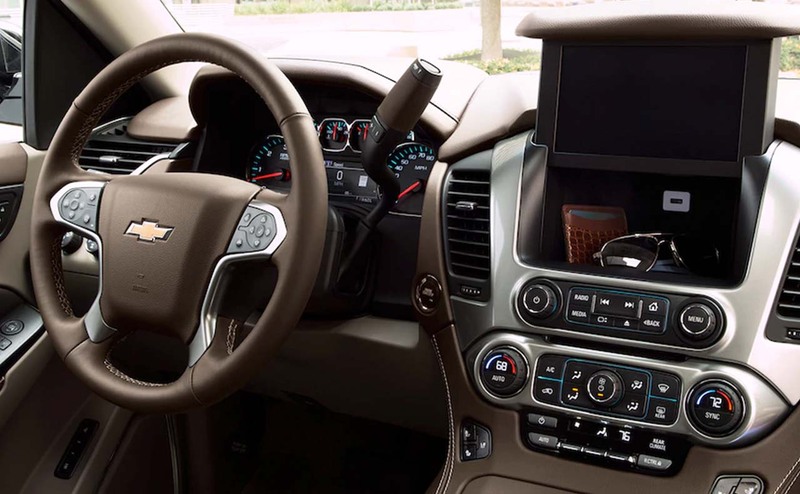 Get inside a new Chevrolet Tahoe and explore today! 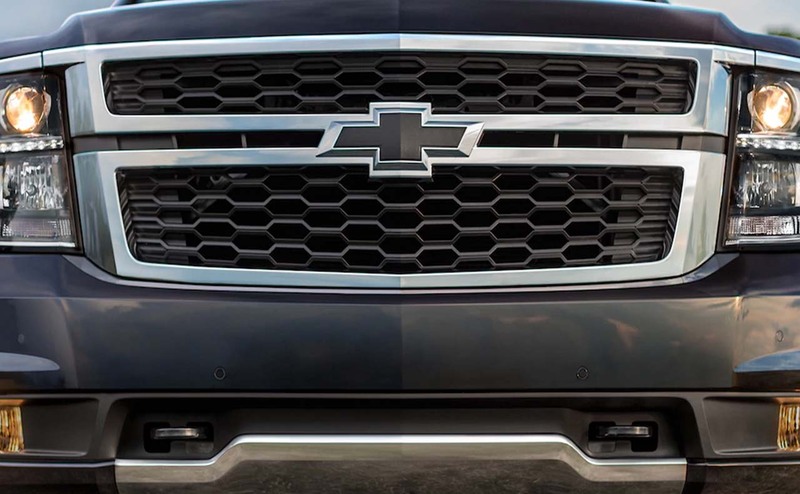 All Star Chevrolet invites Denham Springs and Prairieville, LA area SUV shoppers to come and see the latest iteration of Chevrolet's Tahoe full-size SUV at our Chevrolet dealership. 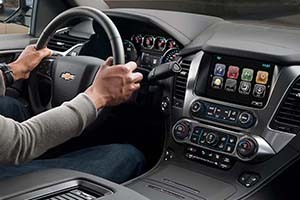 Get pre-qualified for auto financing now so that you can focus on finding the right Tahoe SUV for you and your family.